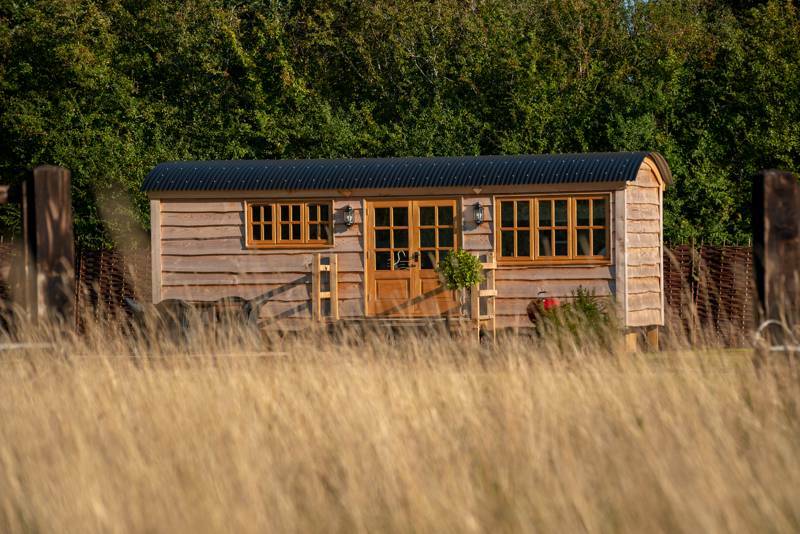 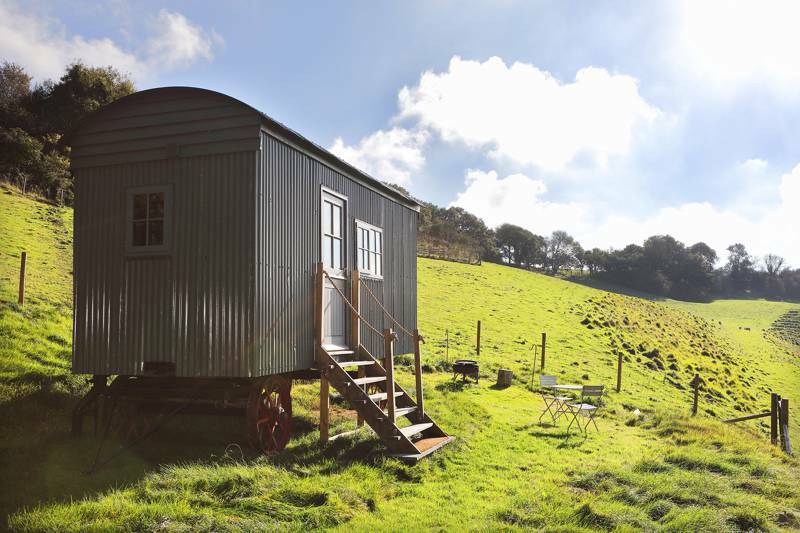 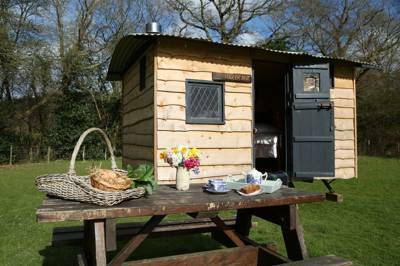 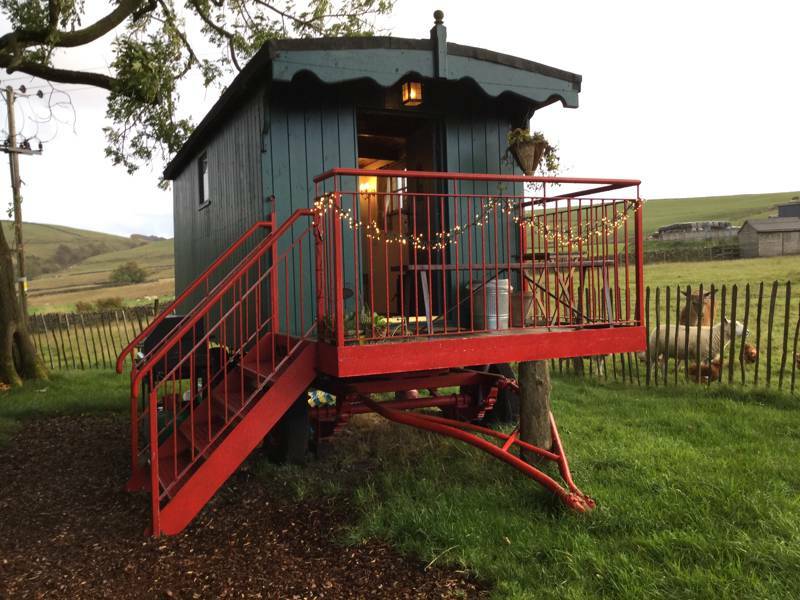 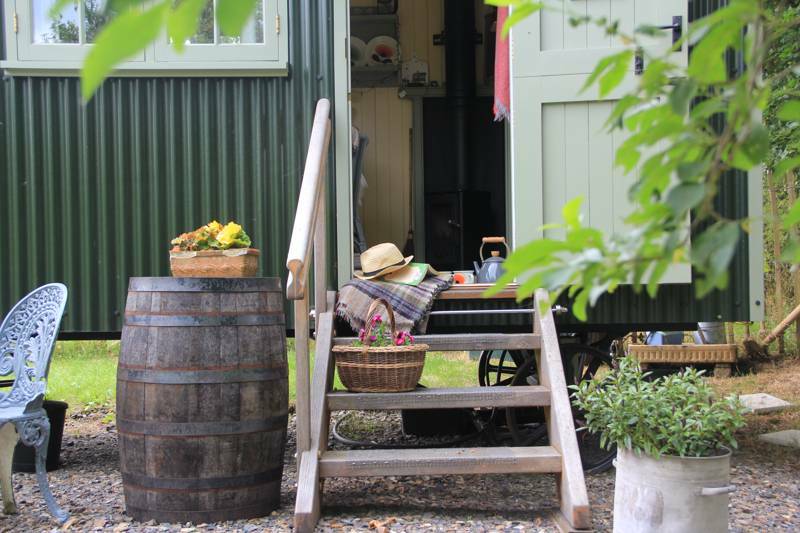 Nothing provides better year-round glamping accommodation than a shepherd's hut. 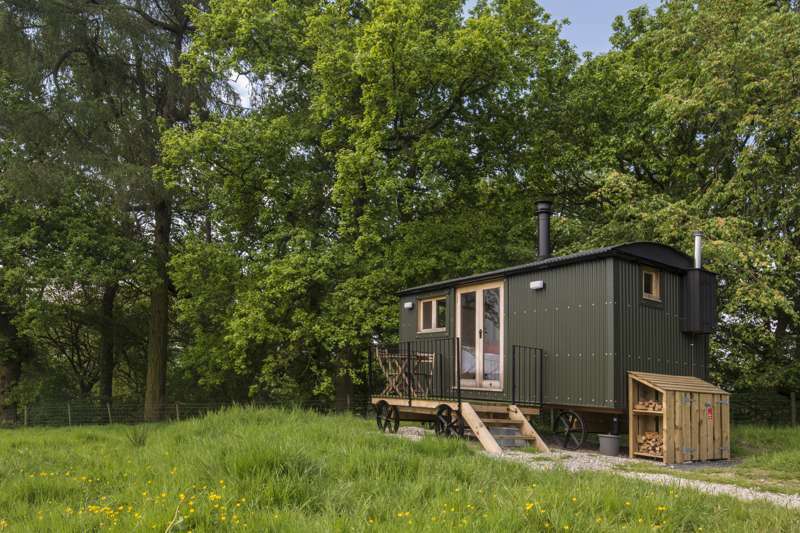 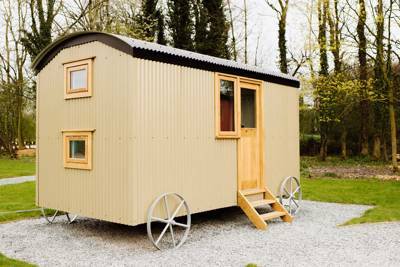 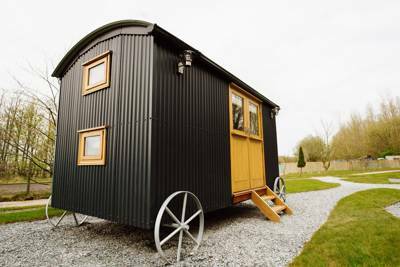 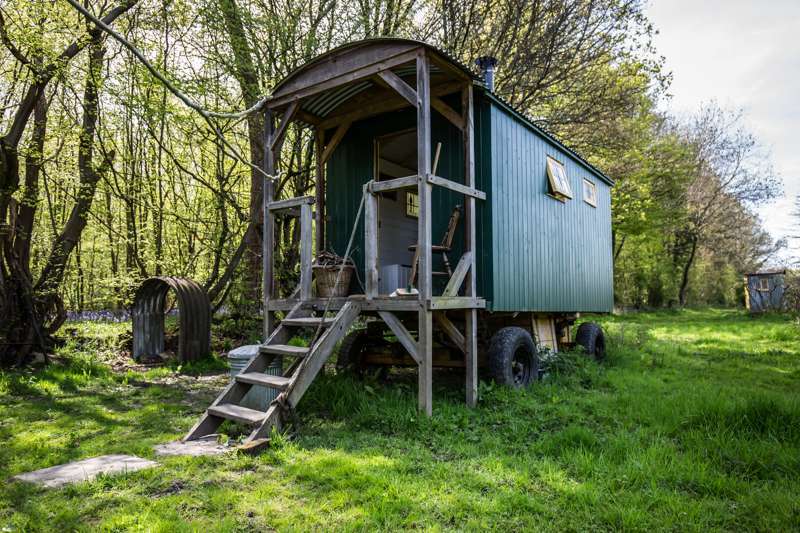 Inspired by the travelling shepherds of old, transporting their wares in these four-wheeled hideouts, shepherd's hut are arguably the origin of glamping. 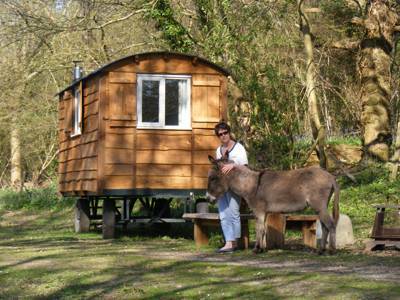 Sure, shepherd's back then didn't have deep double beds and en-suite toilets but what's to stop us now! 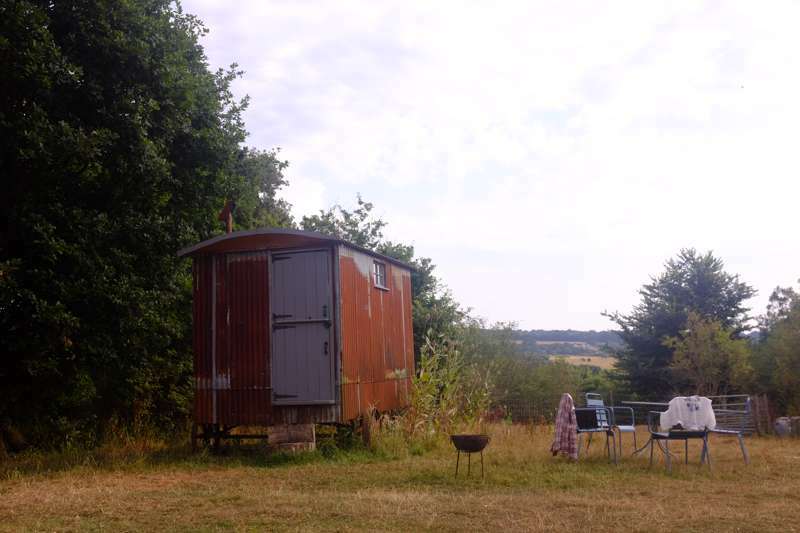 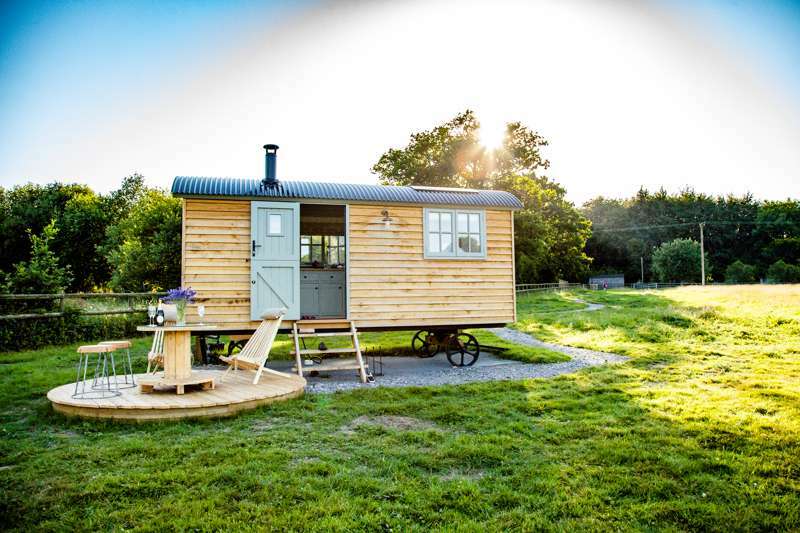 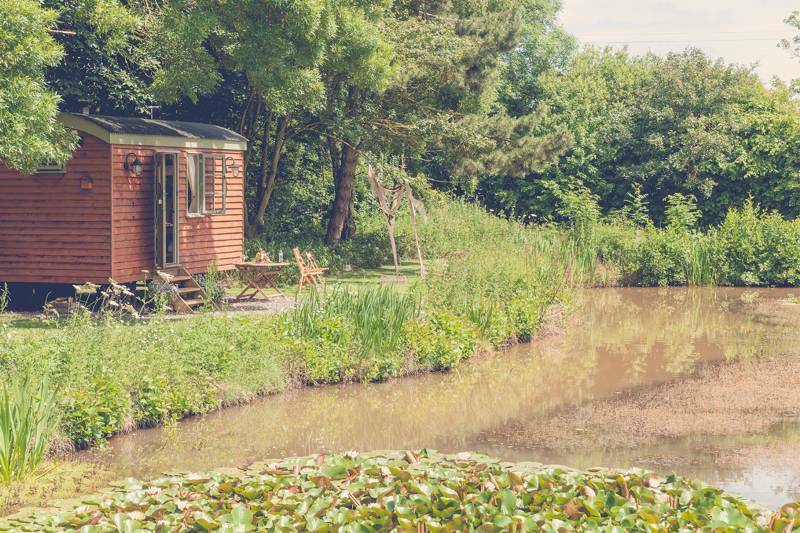 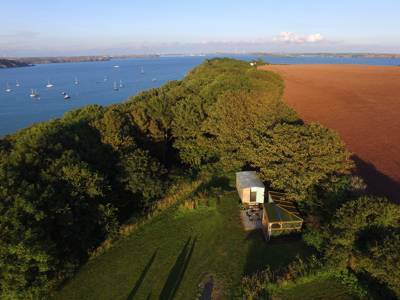 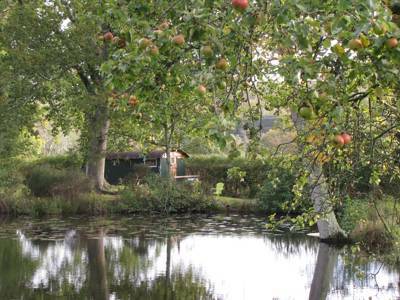 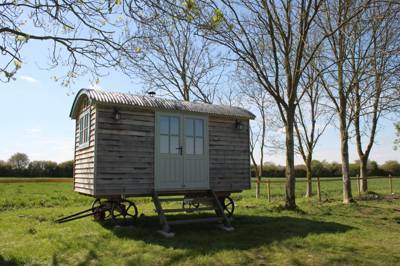 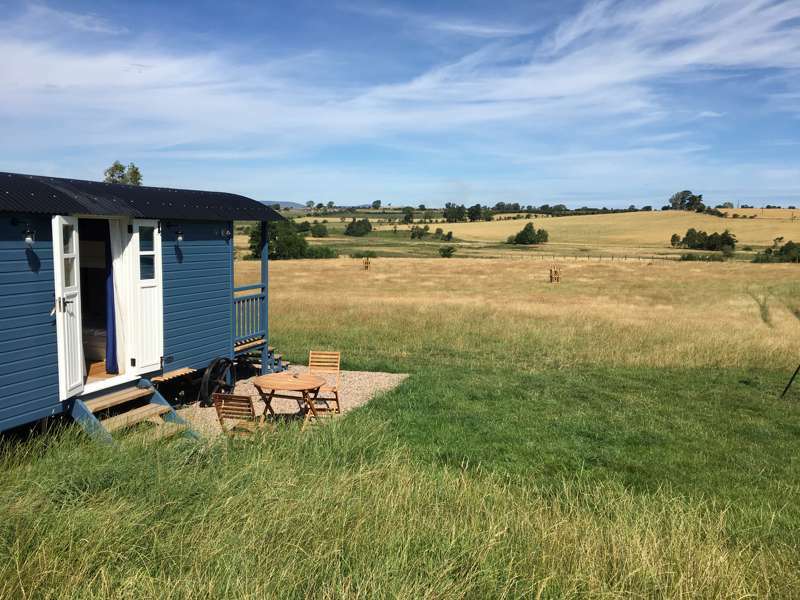 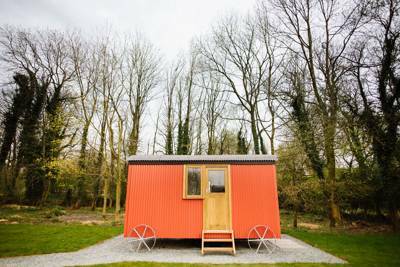 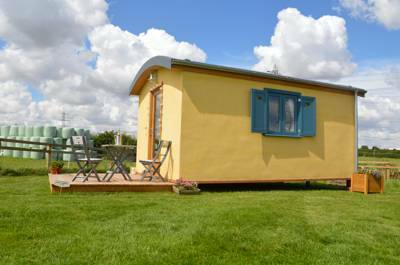 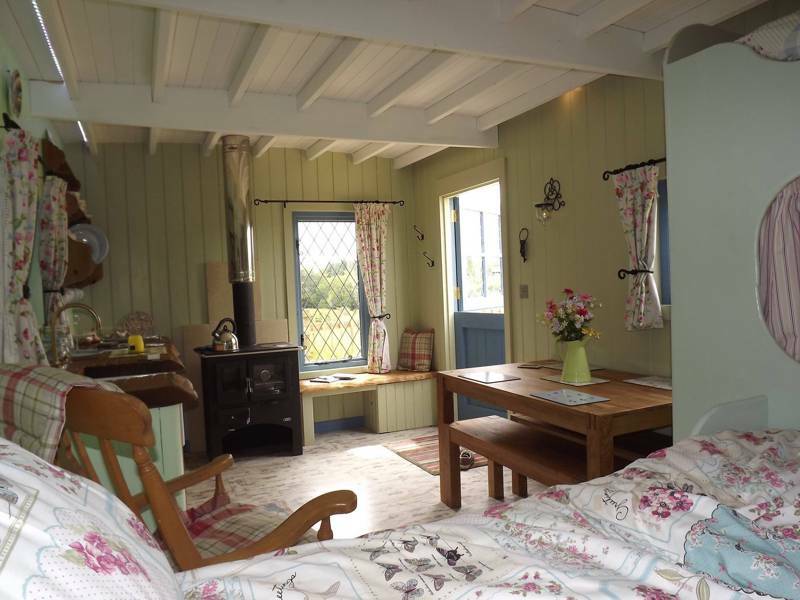 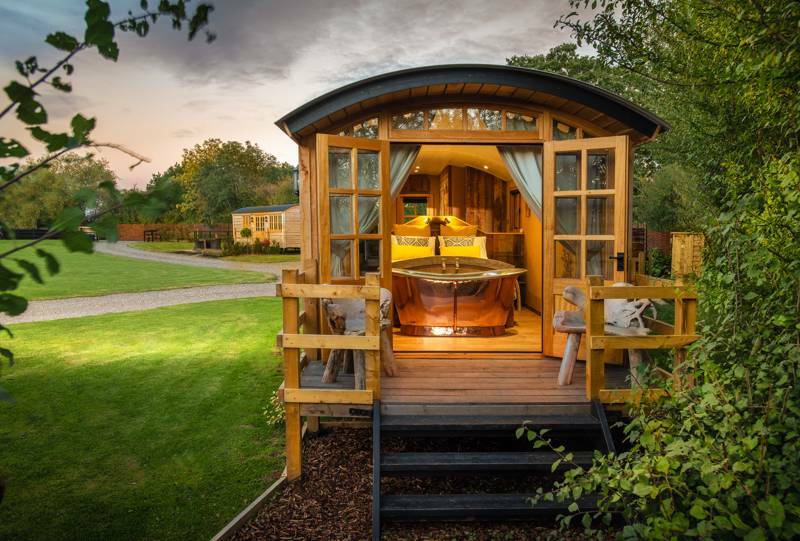 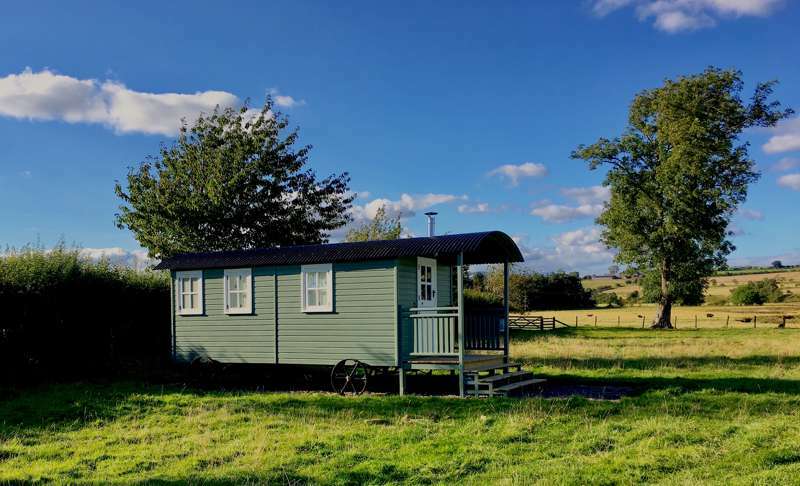 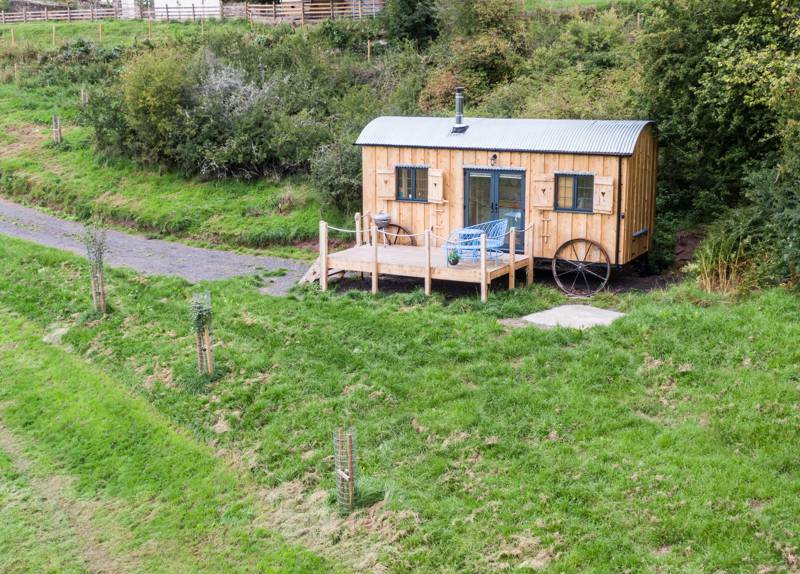 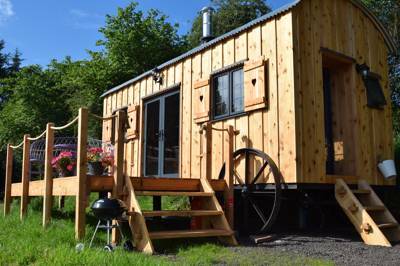 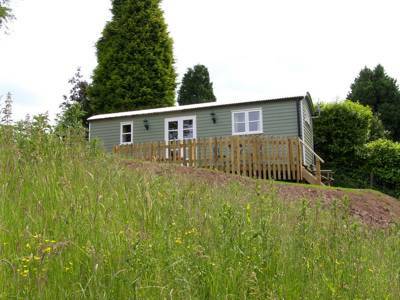 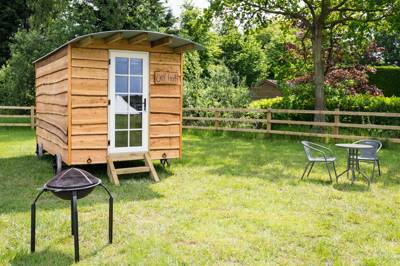 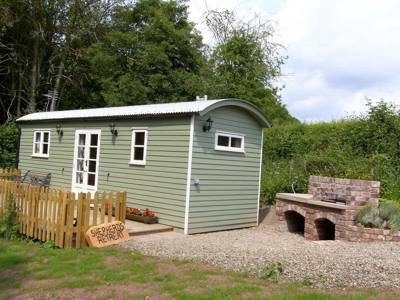 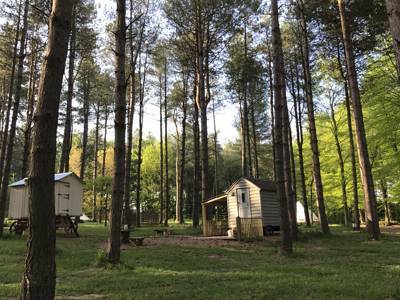 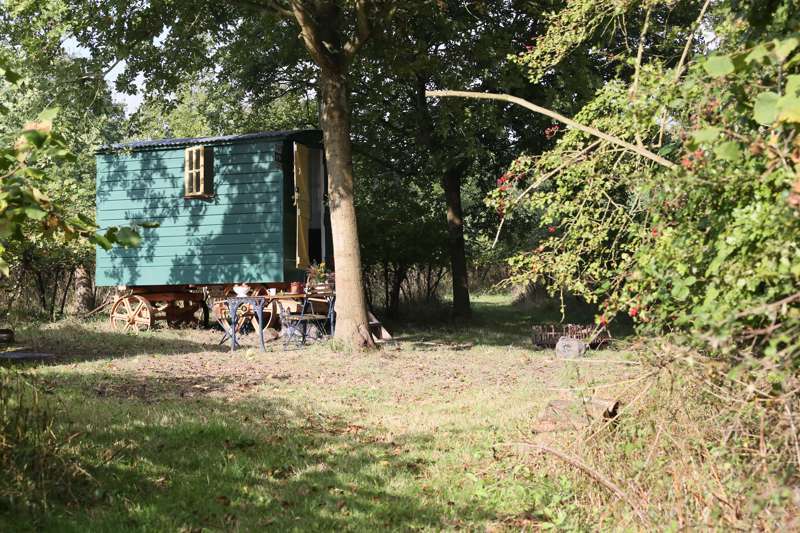 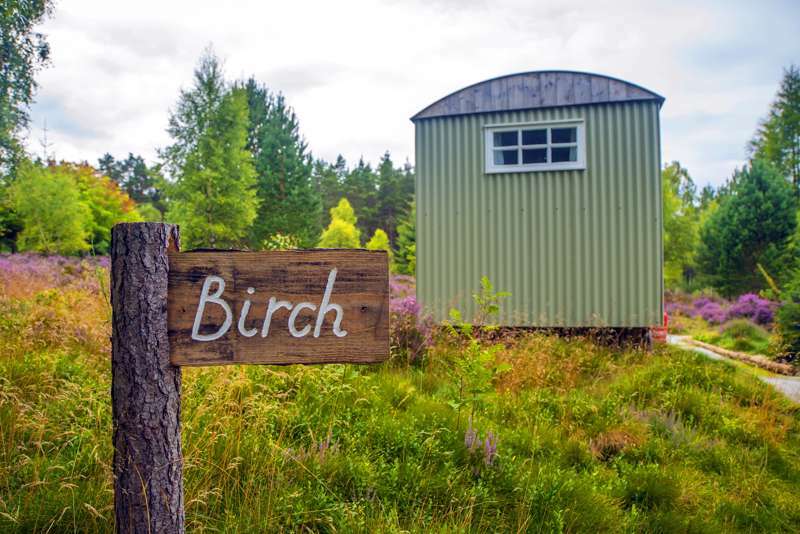 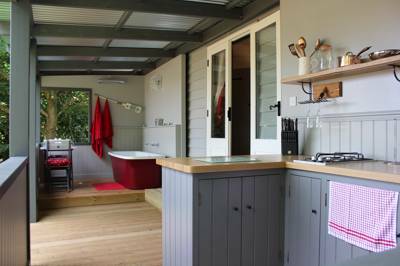 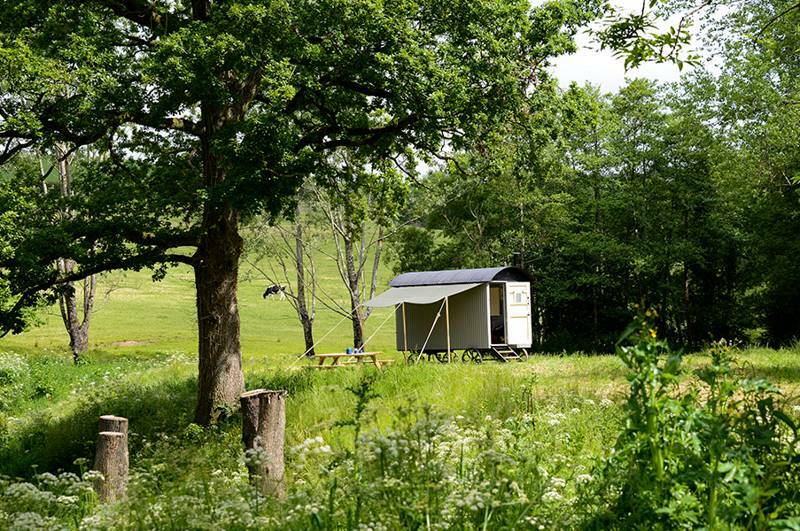 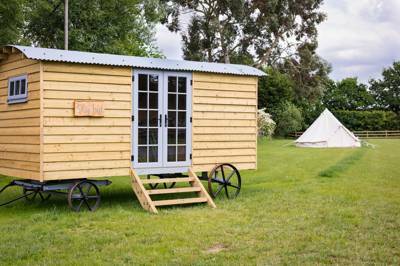 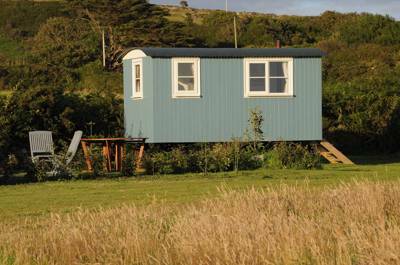 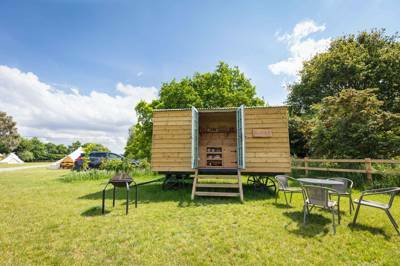 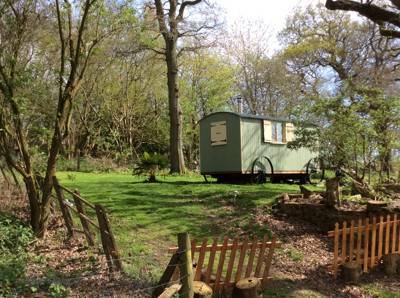 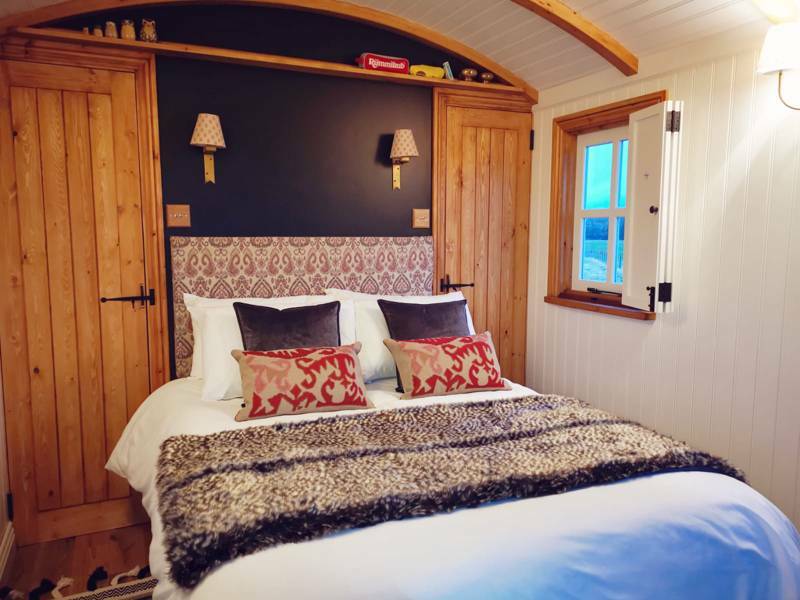 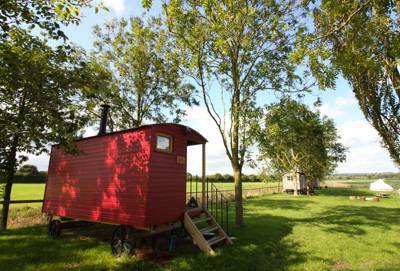 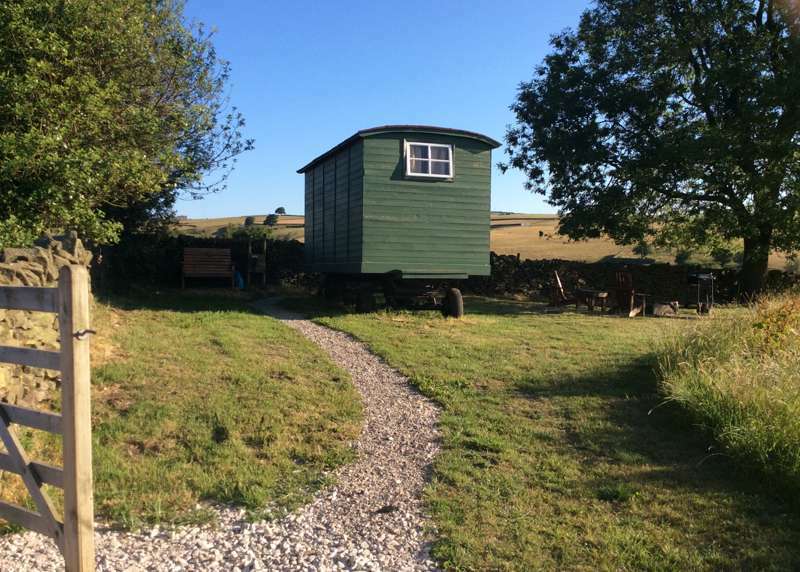 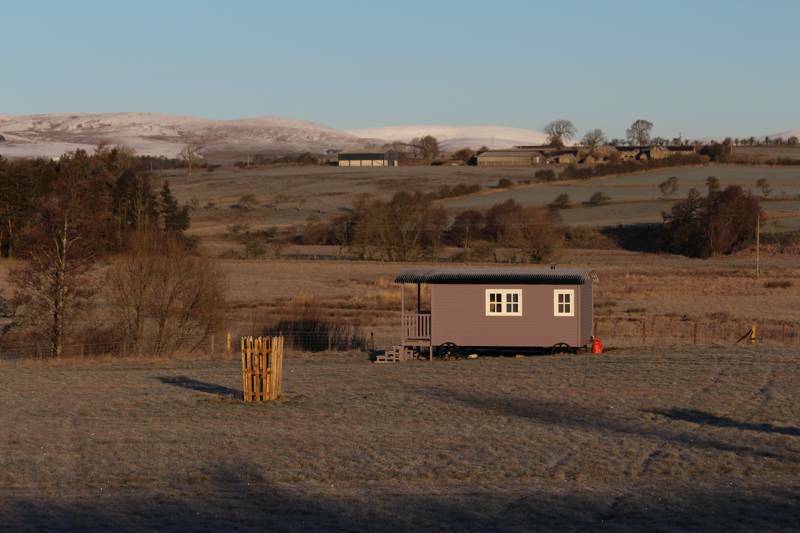 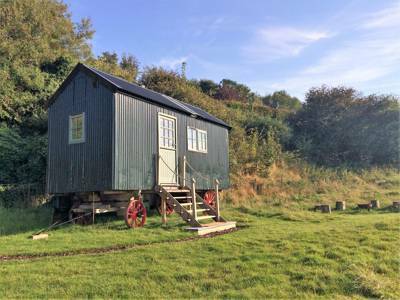 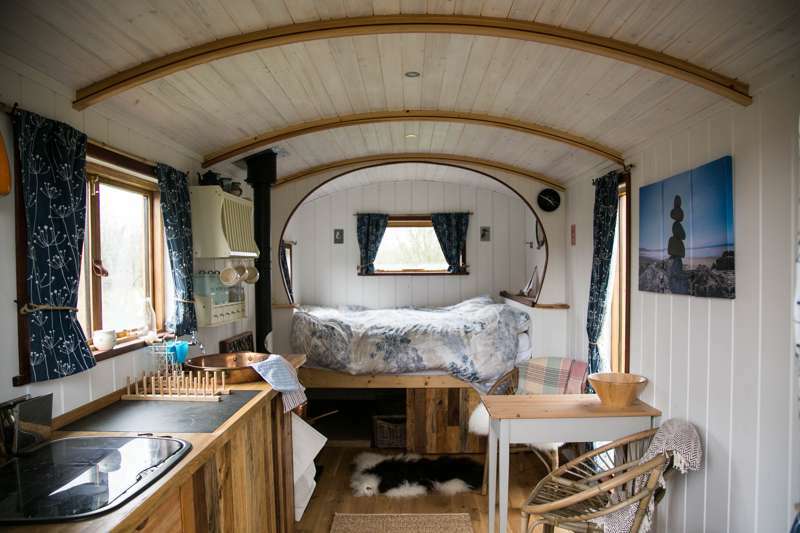 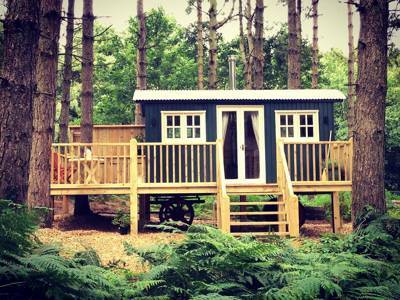 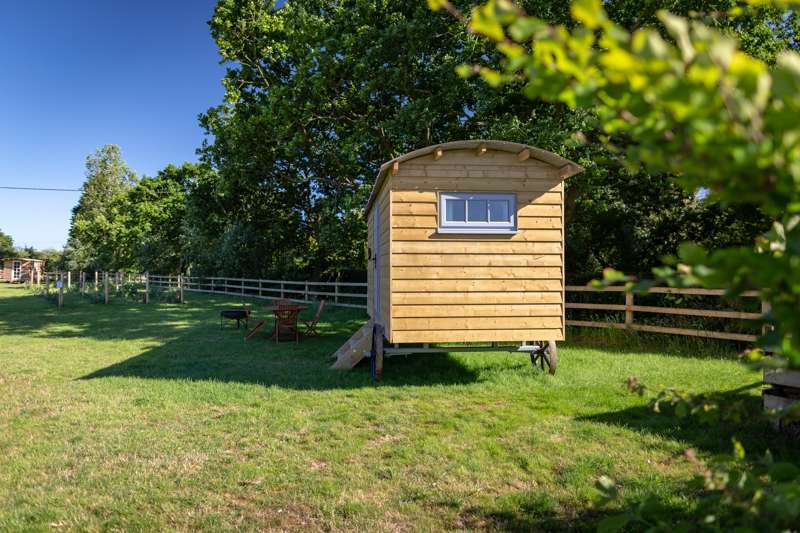 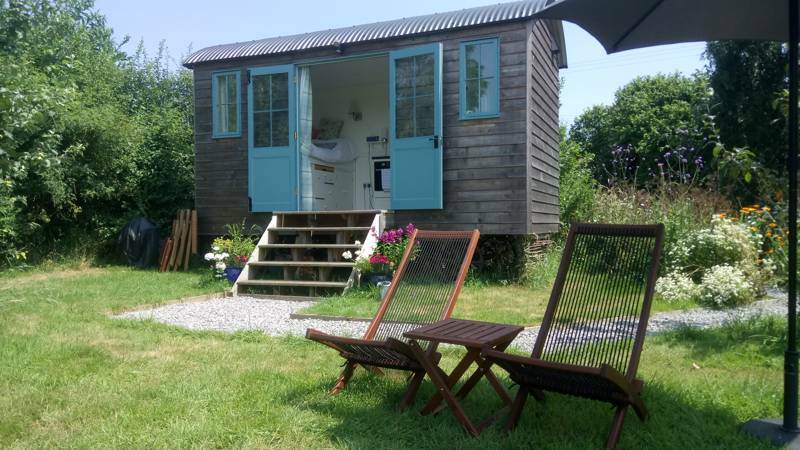 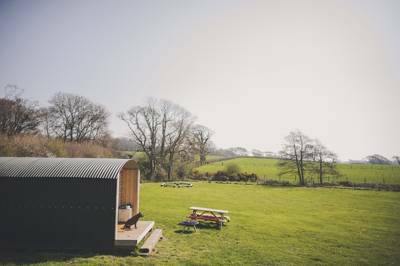 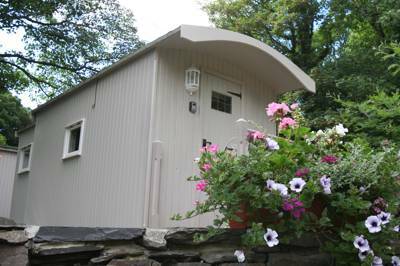 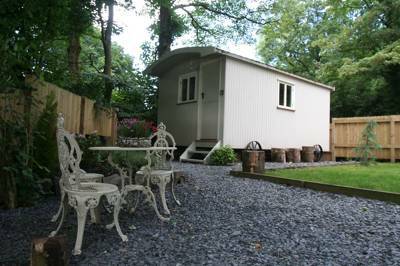 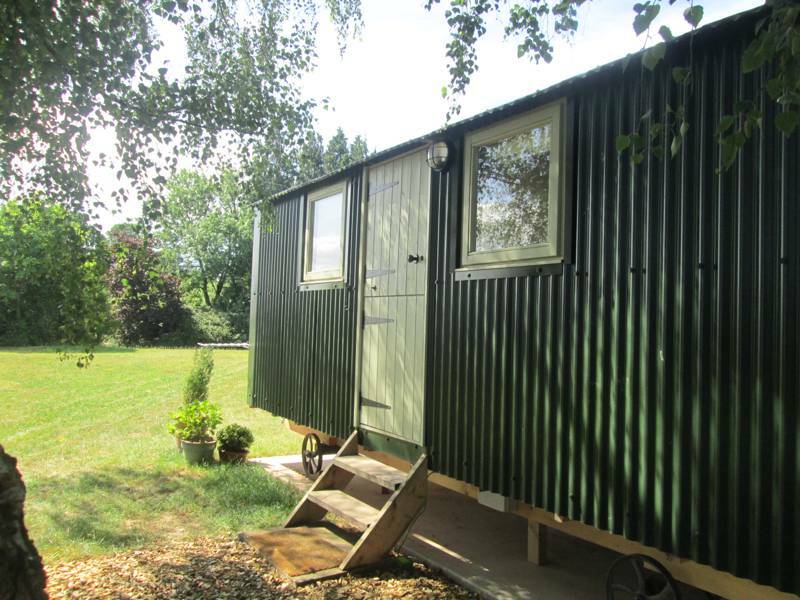 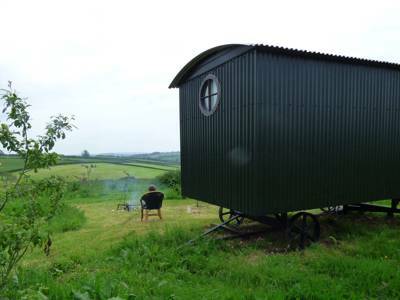 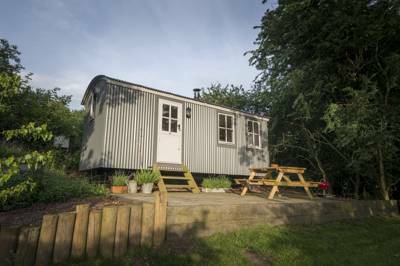 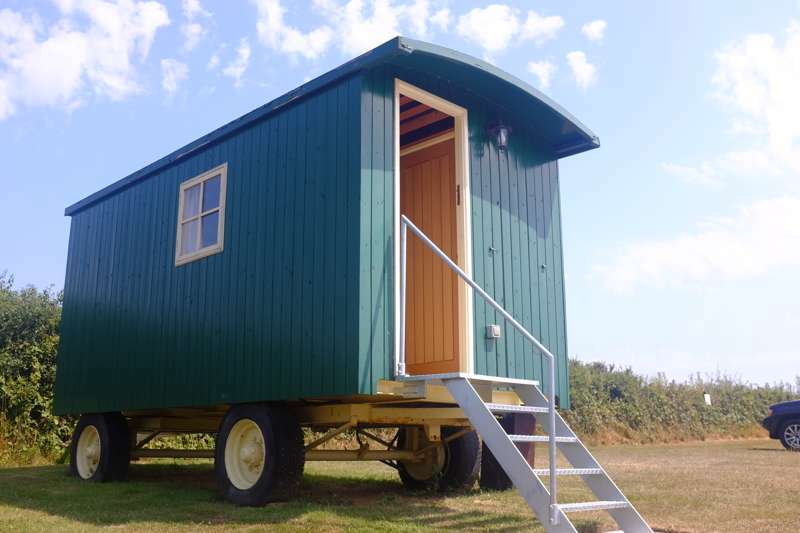 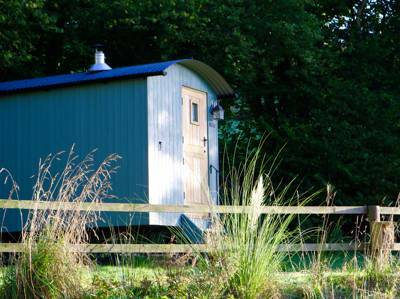 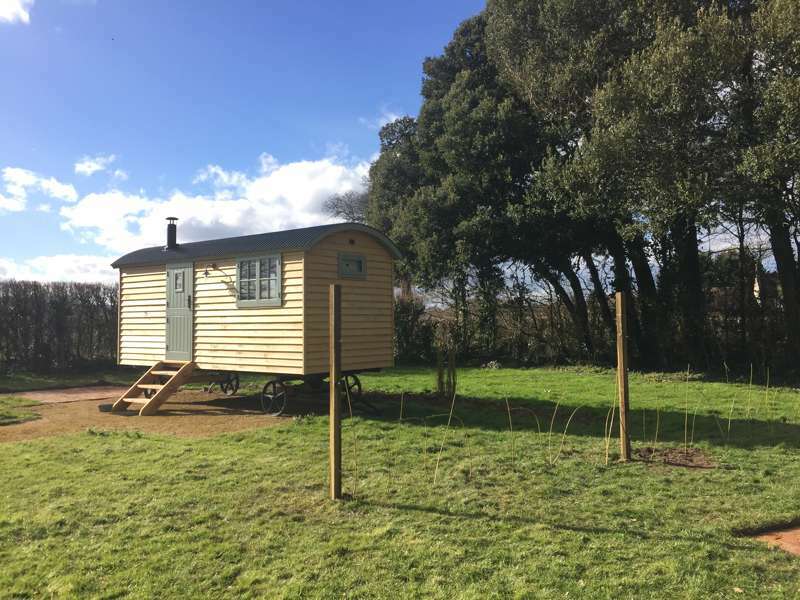 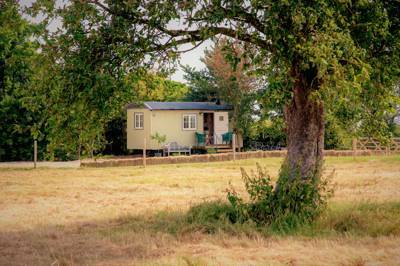 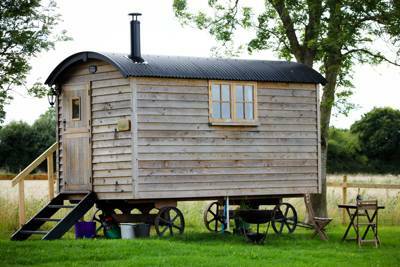 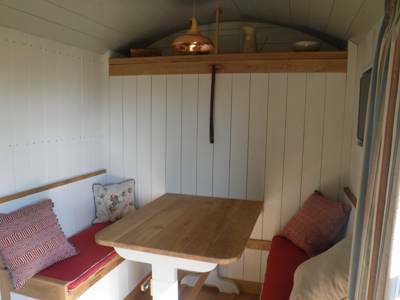 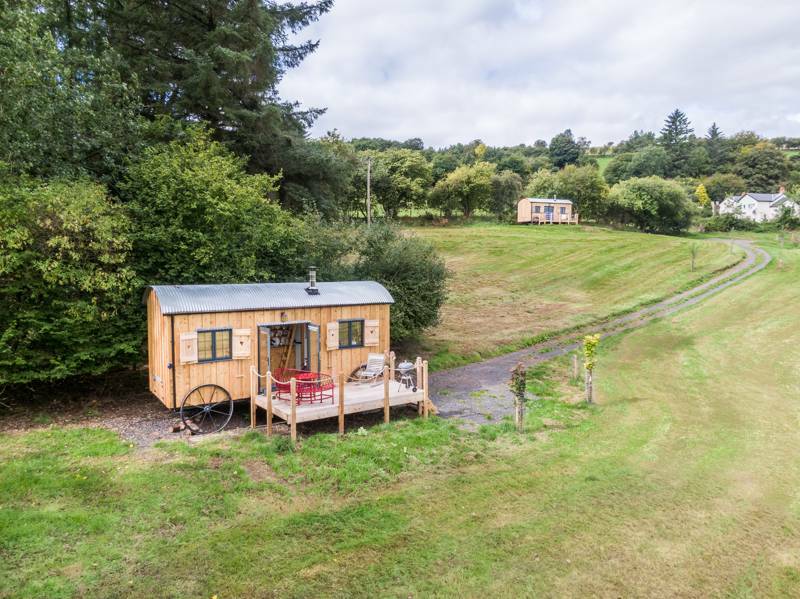 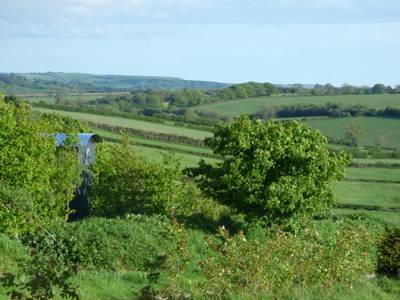 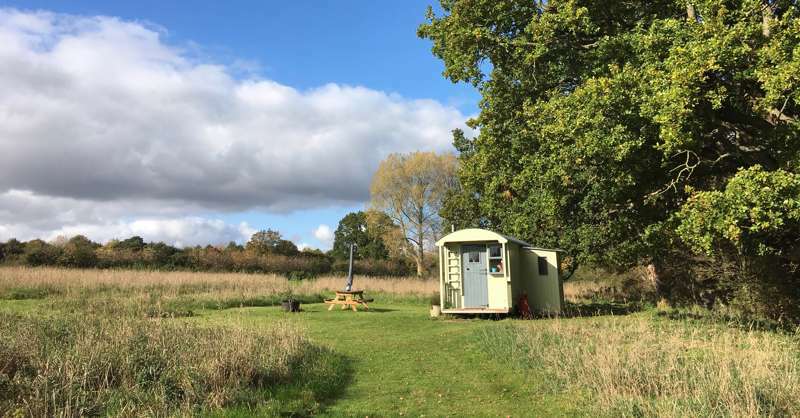 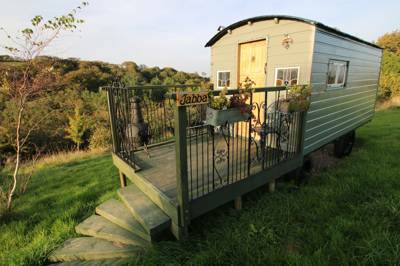 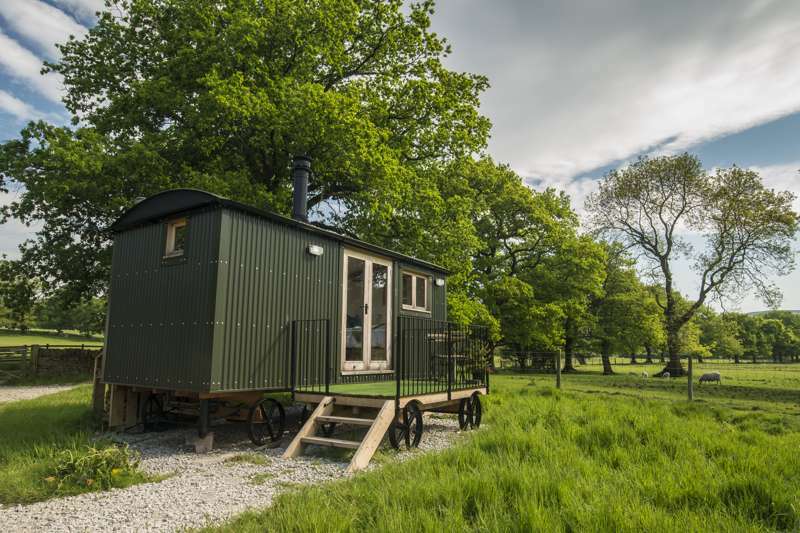 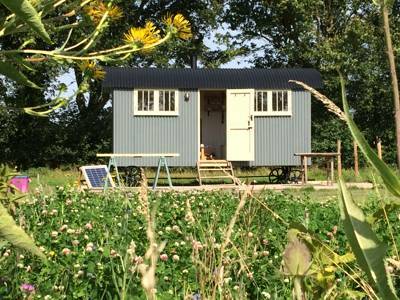 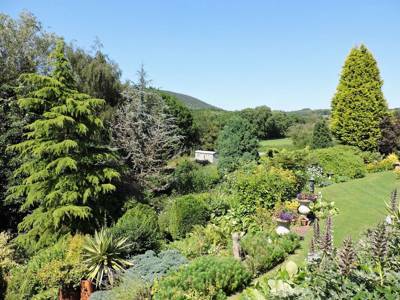 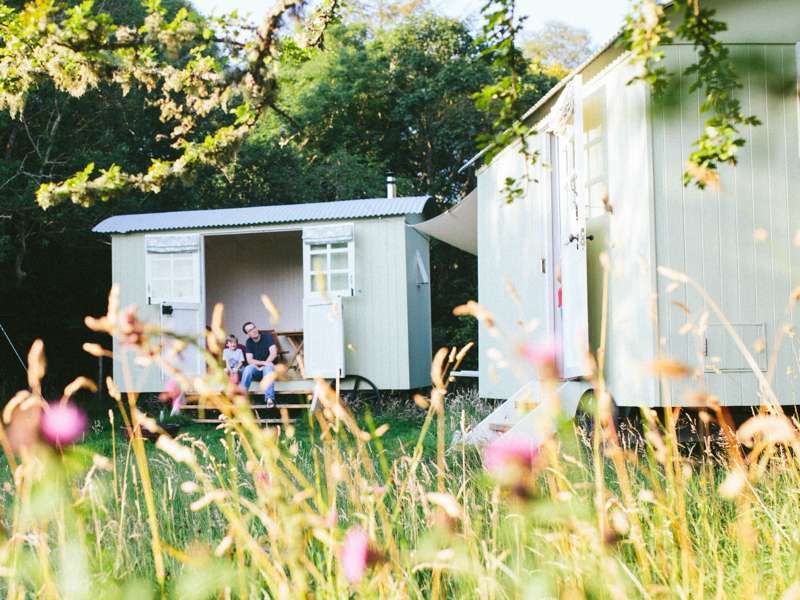 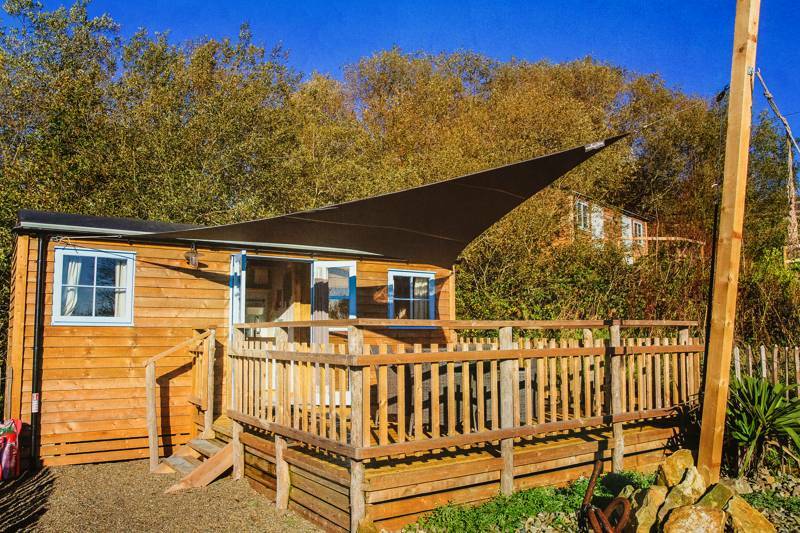 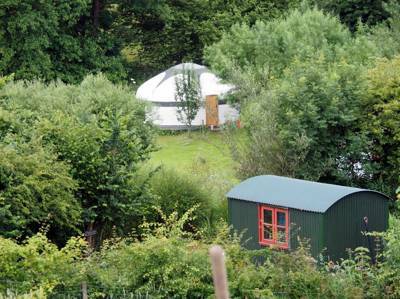 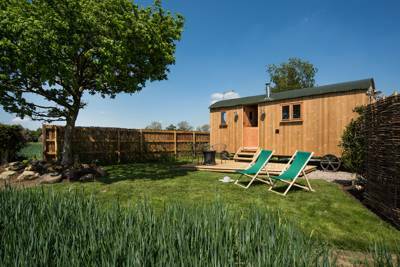 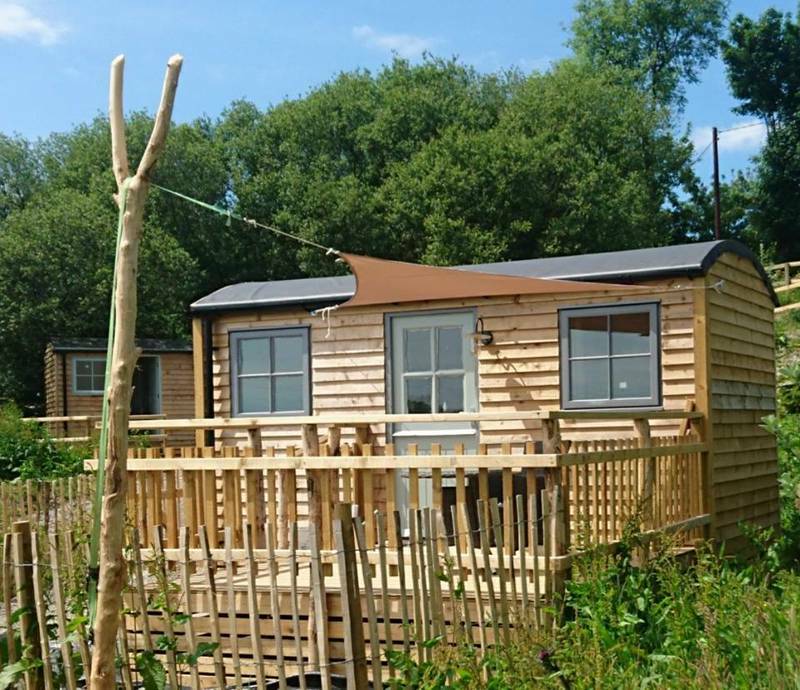 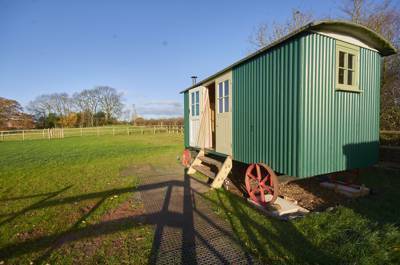 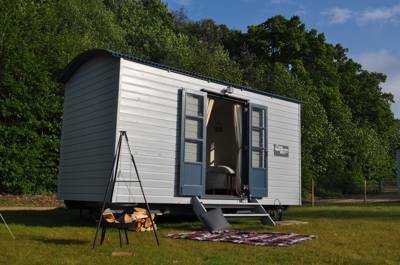 If you're looking for the best shepherd's hut glamping sites you've come to the right place. 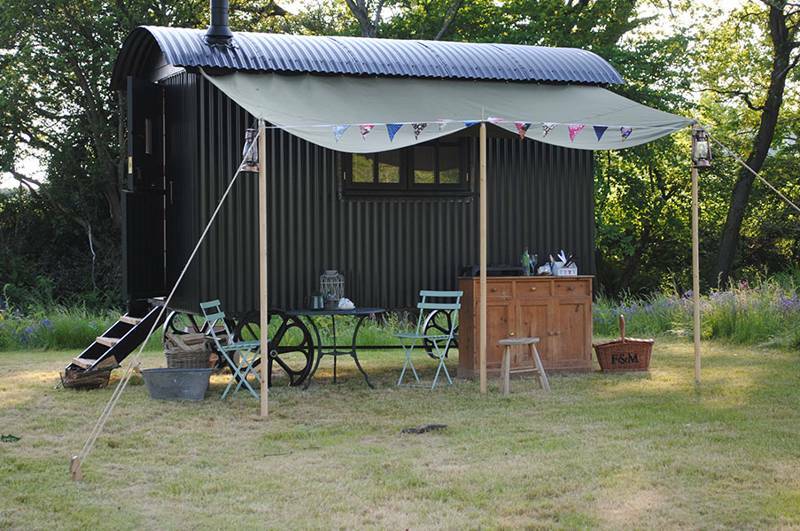 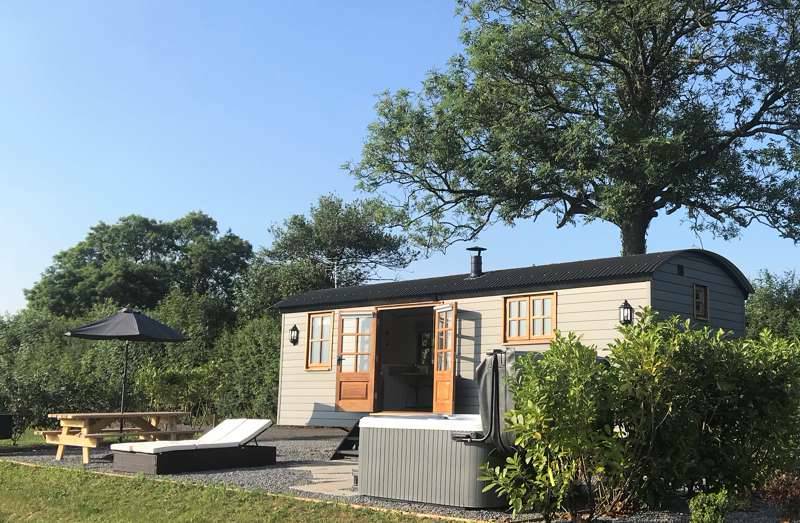 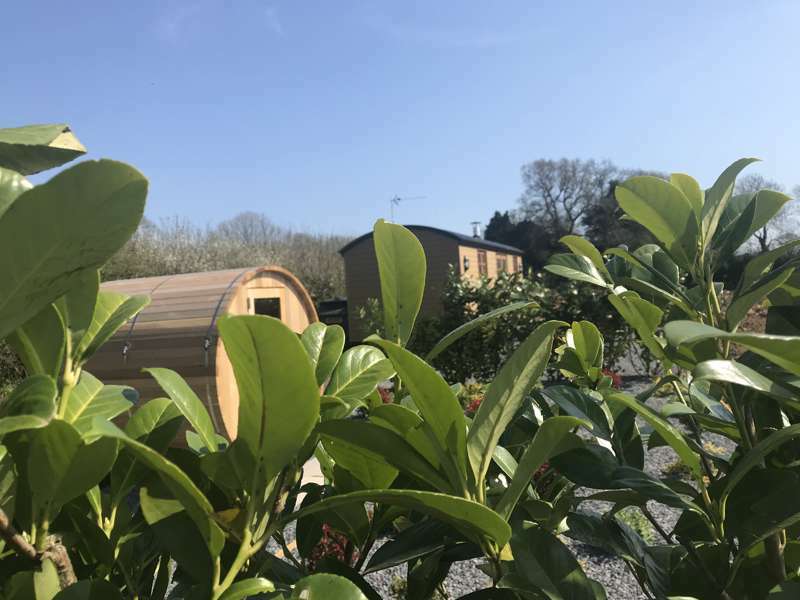 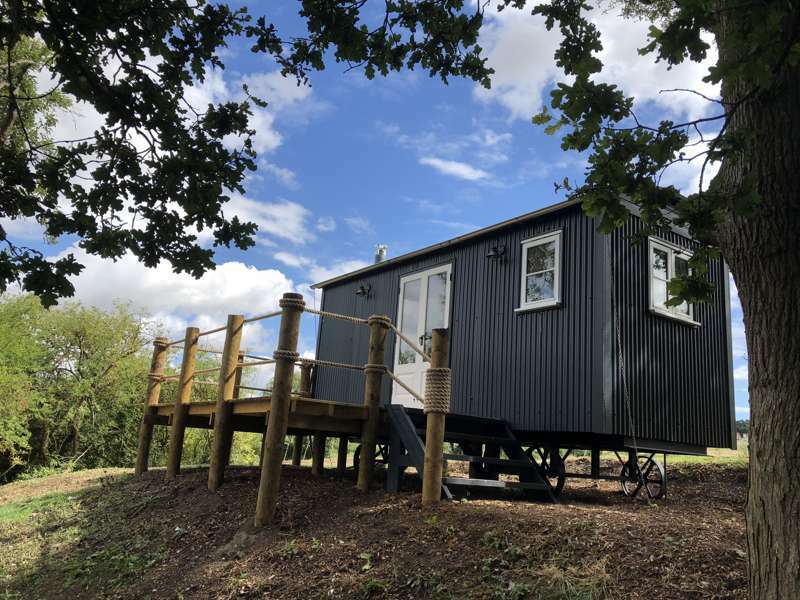 Shepherds Huts, Shepherd's Huts, Shepherd Huts, Shepherd Hut, Shepherd's Hut, Shepherds Hut, glamping, shepherd hut, shepherds huts, shepherds hut, shepherd's hut, shepherds' hut, shepherd's huts, shepherds' huts, shepherd huts, shepherds hut, shepherds huts, glamping at Shepherd's Huts, Shepherd's Huts: a guide to the best shepherd's hut glamping in the UK and Europe. 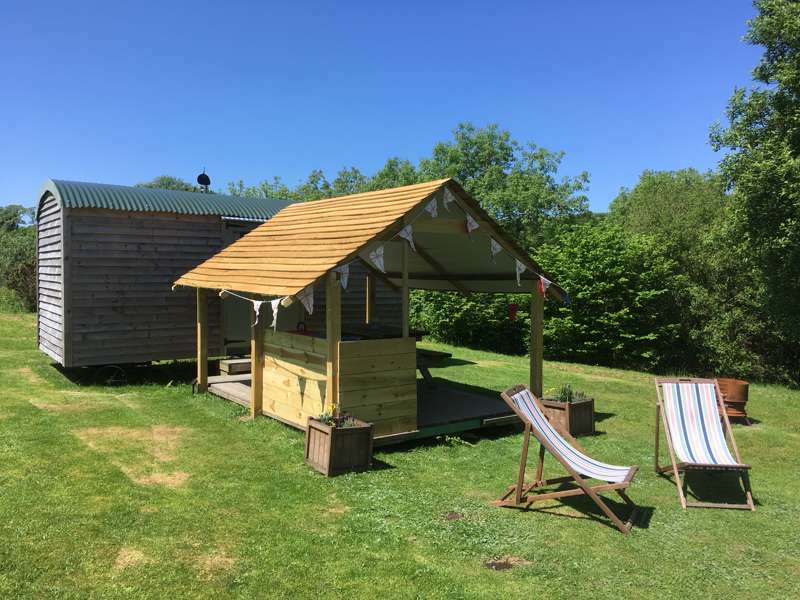 A collection of only the very best shepherd's hut campsites hand picked by the people of cool camping.